Superbowl 2017 will be held in my hometown – Houston, Texas. Even though the Texans lost in the playoffs and WON’T be going to the Superbowl, we always enjoy the game with friends. And what’s a Superbowl Party without a special Superbowl Snack? That’s where my Cajun Cheeseball comes in. 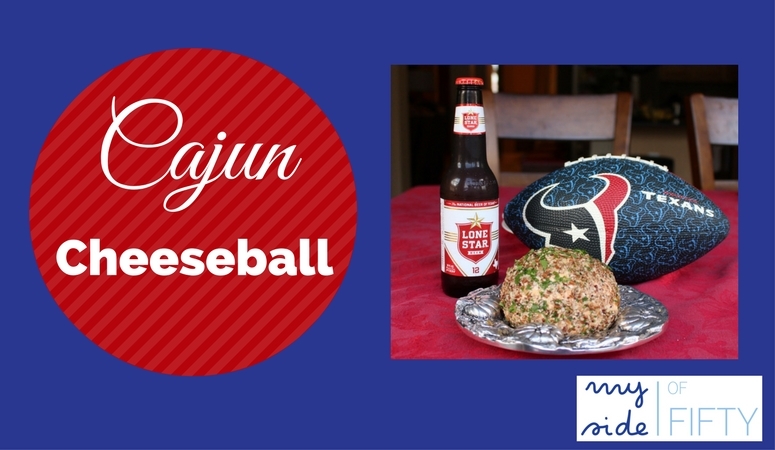 The recipe for my Cajun Cheeseball came from a friend many years ago. 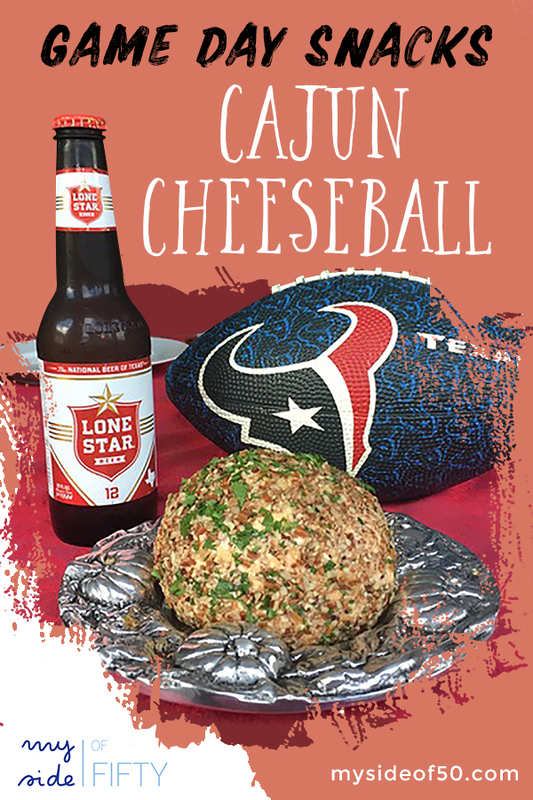 It’s a little spicy and tastes great with Ritz crackers and a cold Lone Star beer. When I serve it, it is usually DEVOURED in a short amount of time! The best part is that it can be made ahead and frozen. No standing over the stove or preparing food once your guests arrive! Give it a try! Blend cream cheese, cheddar cheese, onion, red pepper and Worcestershire sauce in a bowl. Mix well. Shape into a ball or log*. Mix pecans and parsley. Roll cheeseball in pecan mixture until completely covered. Refrigerate 1 hour or until chilled. Serve with crackers. *To make ahead and freeze, wrap in plastic wrap at this point and put in the freezer. Thaw for several hours before serving. After it is thawed, roll in pecan/parsley mixture and serve. This is delicious! And Go Texans! Going to have to try this one, reminds me too that I need to post my cheese ball recipe. Thank you for partying with me at my very first Wednesday AIM Link Party. I shared your post on my social media sites. You can’t go wrong with a good cheeseball! Cheeseballs are the best party food. I hope you’ll include this at your next party. I’ll bet you have a house full of football watchers! Quick and easy is good Cathy and this sounds delicious. My husband likes something with a bit of heat so he will enjoy this I”m sure. I hope you’ll make it for him! Wow that looks good, but the Fireball cookies are really calling me. Now I might have to have a Super Bowl party just so I can eat these treats! Make them both! 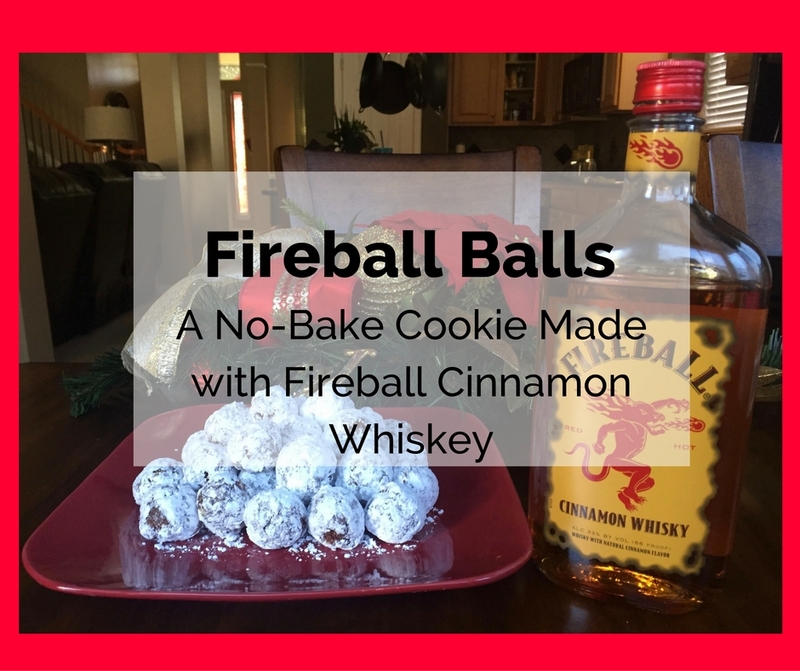 Those Fireball cookies are my most popular post! Cheeseballs have a tried and true history as sporting event snacks for T V watchers. My husband would dig it. Okay, that looks amazing! I couldn’t care less about the game but I would watch if it meant I got to snack on this! Same here – I’m all about the snacks! This sounds really tasty! Visiting from Bloggers Pit stop. Going to pin! Thanks for pinning! I hope you try it! 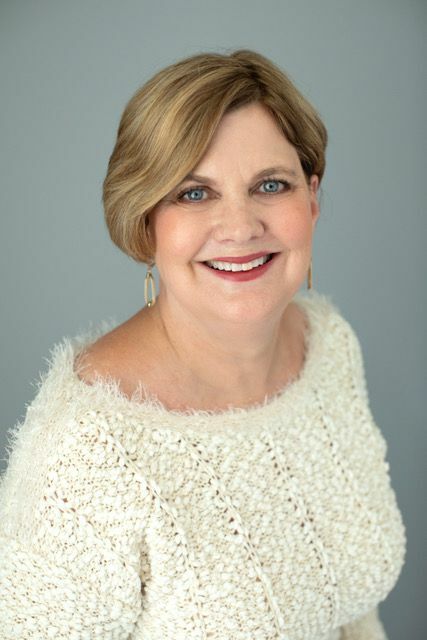 I’m going to be rooting for your Texans tonight for sure Cathy! And this looks wonderful… I love football as well and the Cowboys, my team, finally have a chance! Thanks for a yummy post. 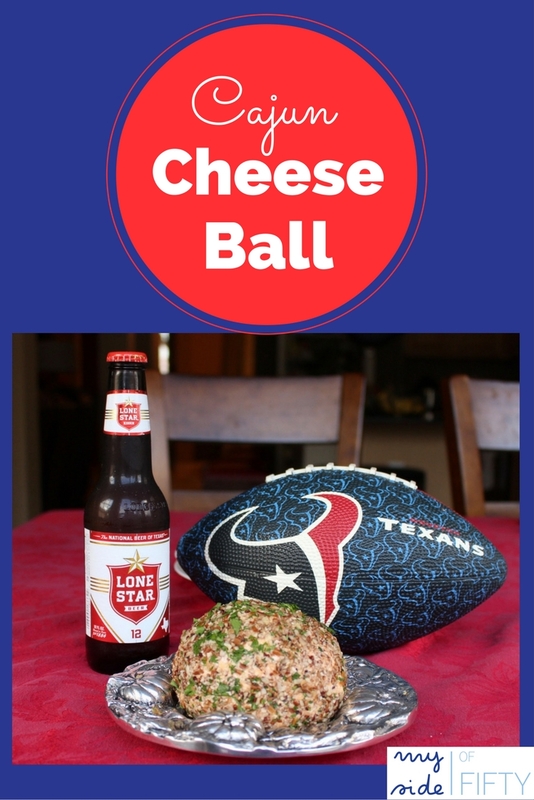 Margaret – well neither the Texans or Cowboys advanced in the playoffs – but that cheeseball still tastes good! Cathy, I am a huge cheeseballs lover. And this flavor combination sounds perfect. I always look forward to Super Bowl, I don’t watch much football during the year but the Super Bowl game is always a good time. Especially if everyone stays quiet during the commercials. My favorite part! I love cheeseballs too! This one is great for a Superbowl party. This looks yummy! I’ve never made a cheese ball before, but it does look easy. I’m sure it is a big hit. I love that it can be made ahead then frozen. Thanks for sharing your recipe. Linda, I can’t believe you’ve never made a cheeseball! You have to try this one. It’s delicious! Oh this looks extremely Yumm! 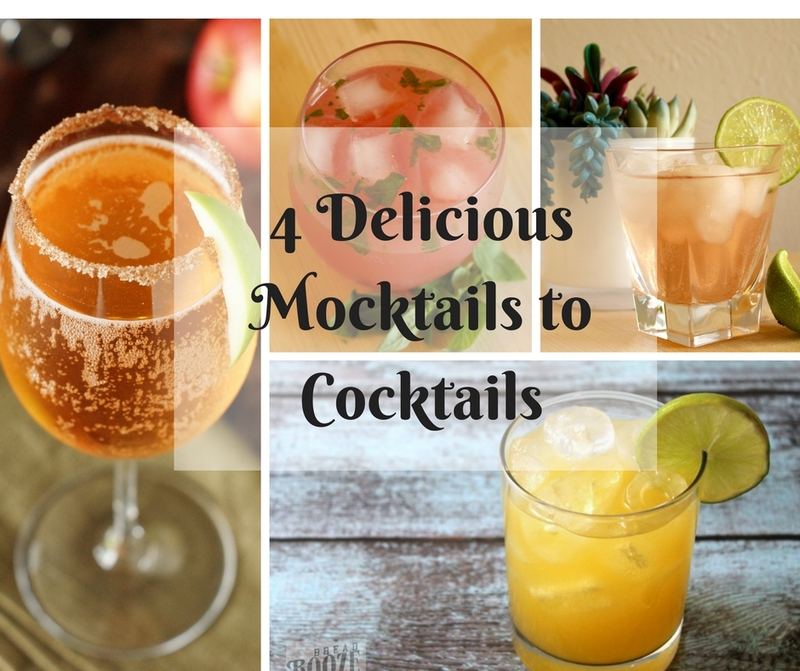 I would surely want to try making these! My husband would love this cheese ball. Pinning for myself. I hope you make it for him! When I make this cheeseball, we can’t stop eating it! Cheeseballs are all the rage. What a comeback!! That looks delicious! I’m definitely going to give it a try. Great recipe ideas!! Happy Super Bowl Sunday!!! Jeanne – I LOVE a good cheeseball. Hope you get to try this one sometime. It’s a family favorite.